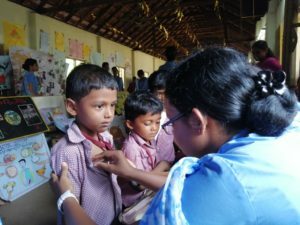 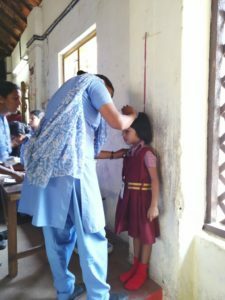 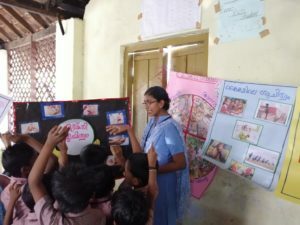 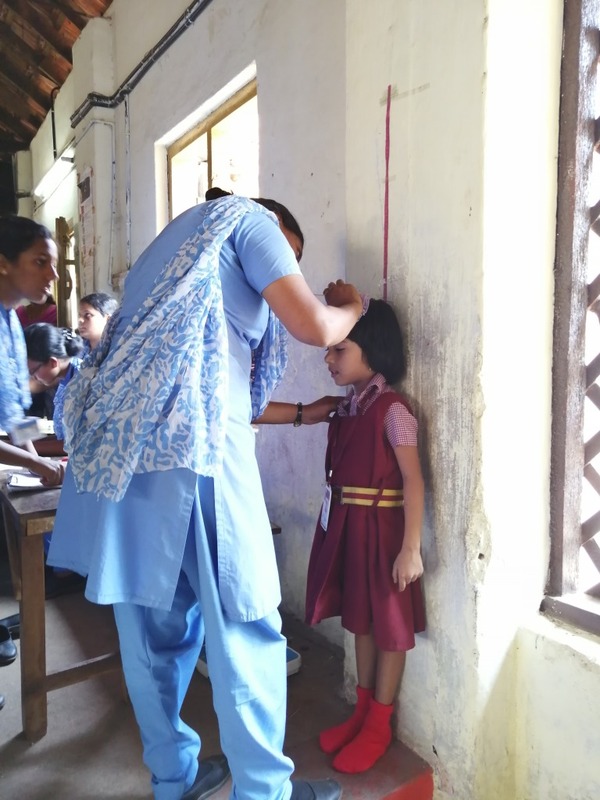 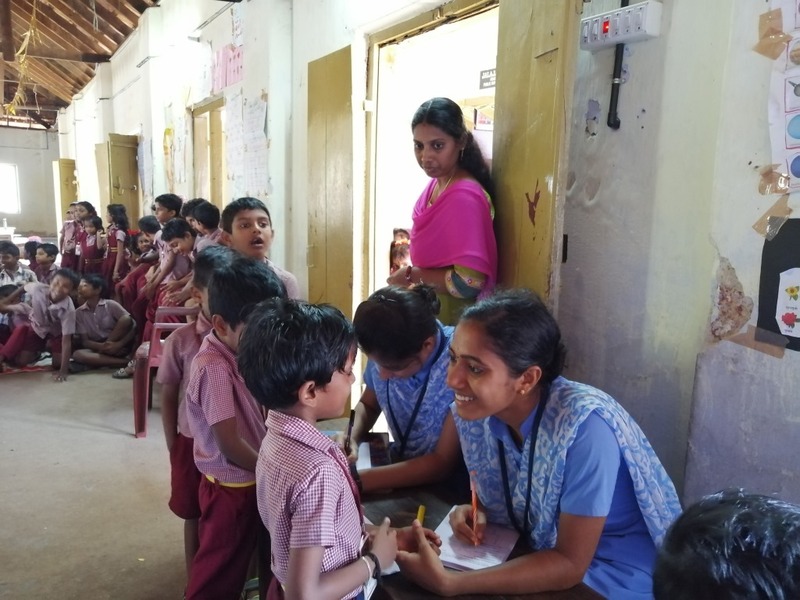 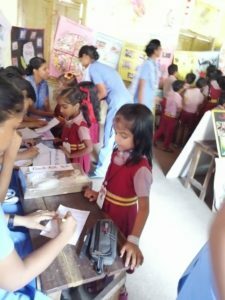 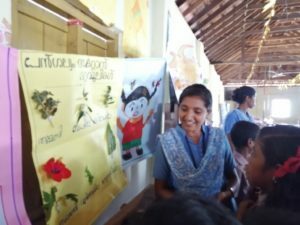 School Health program organized in Thrikkadavoor LP school on 25.03.2019 at 2 pm – 4 pm. 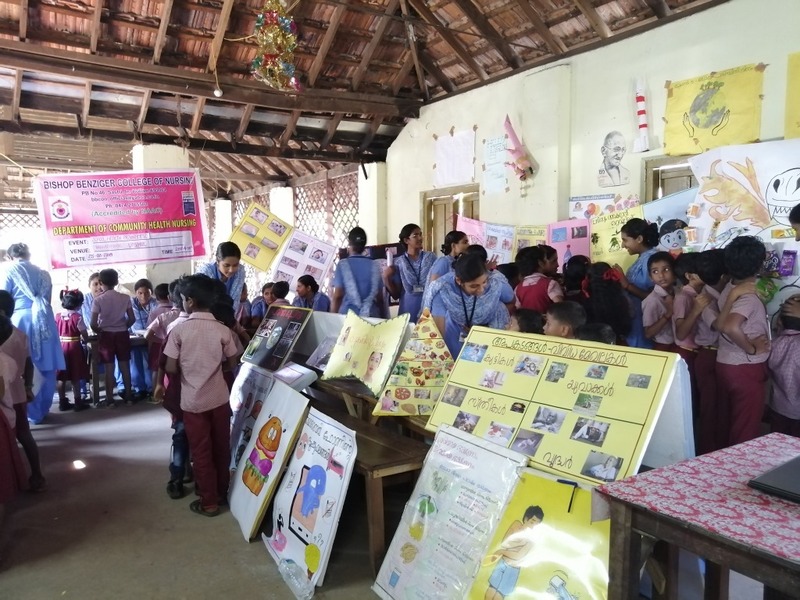 Health assessment done for 87 students,conducted exhibition & health awareness program by IV year B.Sc. 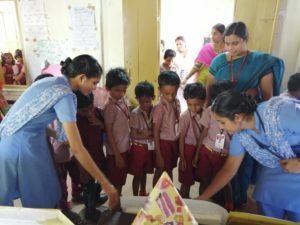 Nursing students through Community Health Nursing department.